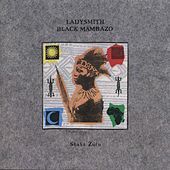 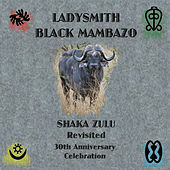 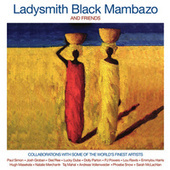 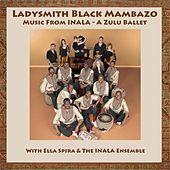 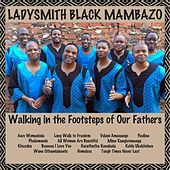 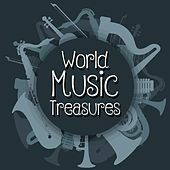 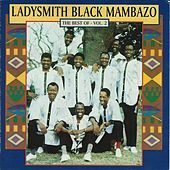 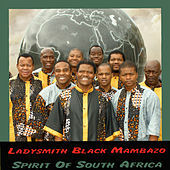 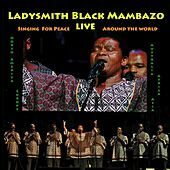 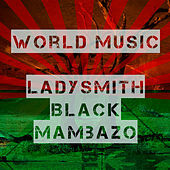 First introduced to world audiences by Paul Simon on his landmark 1986 record Graceland, South African choral group Ladysmith Black Mambazo have charmed listeners worldwide ever since. 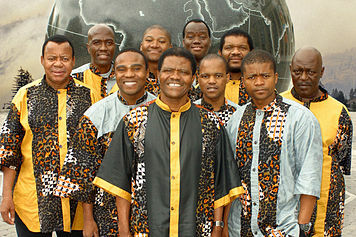 Influenced by both Zulu and Christian choral traditions, founder (and former member of the Blacks) Joseph Shabalala formed the group in 1974 and named them after the township where he lived. 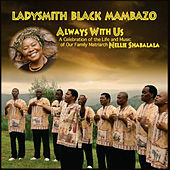 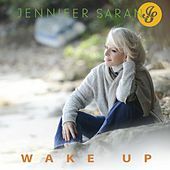 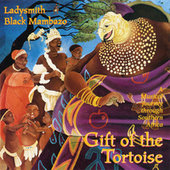 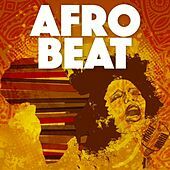 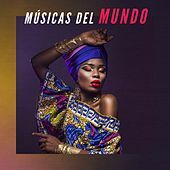 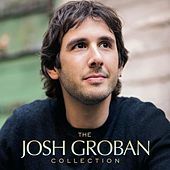 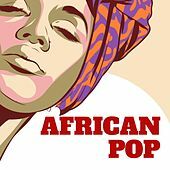 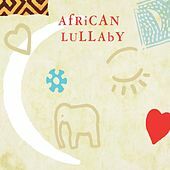 The group's singers magnificently coordinate Zulu vocal characteristics such as clicking sounds, high-pitched ululations, and a particular sense of melody laden with foot stomps and accompanying grunts to create an unforgettable aural and visual spectacle.